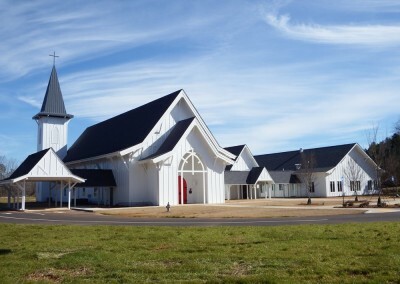 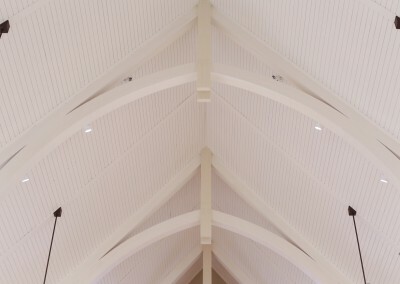 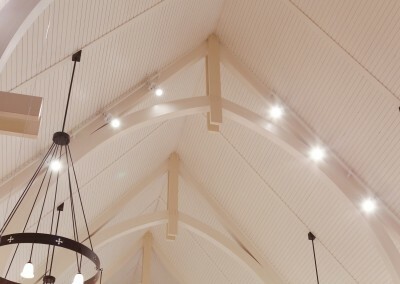 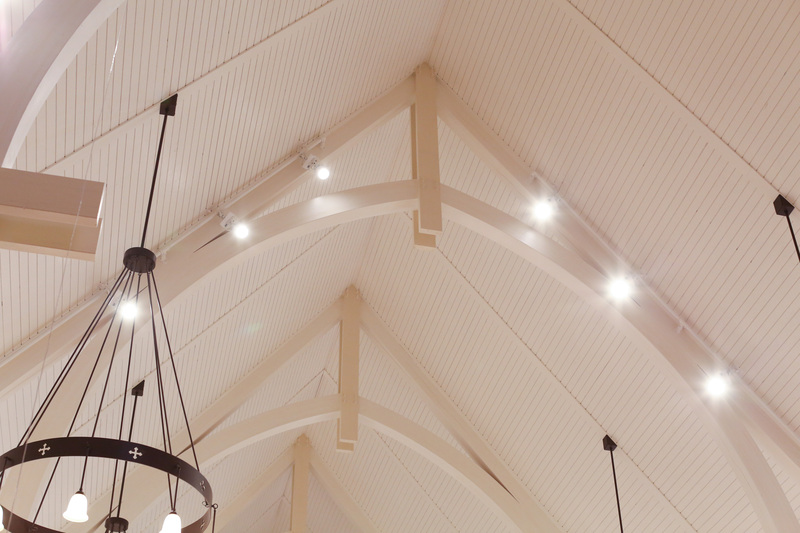 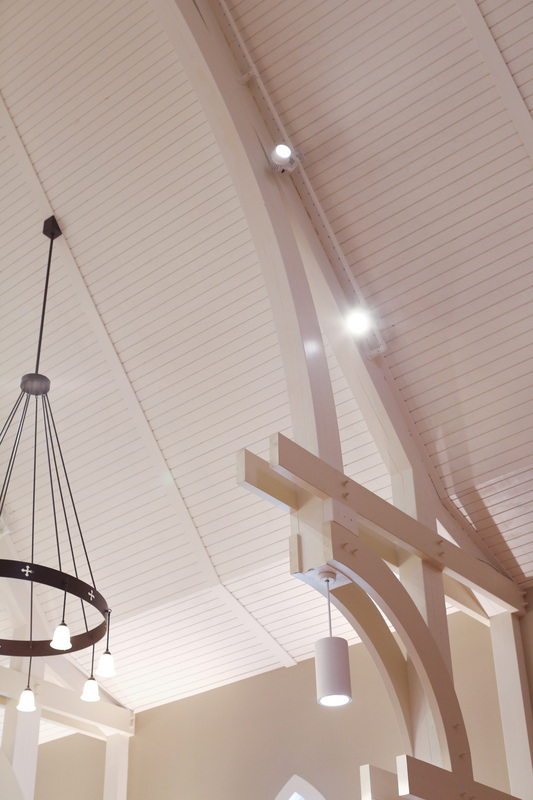 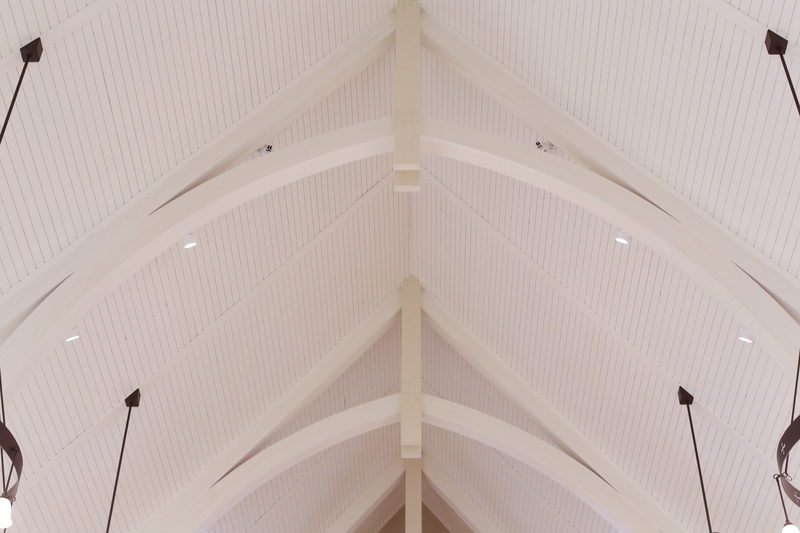 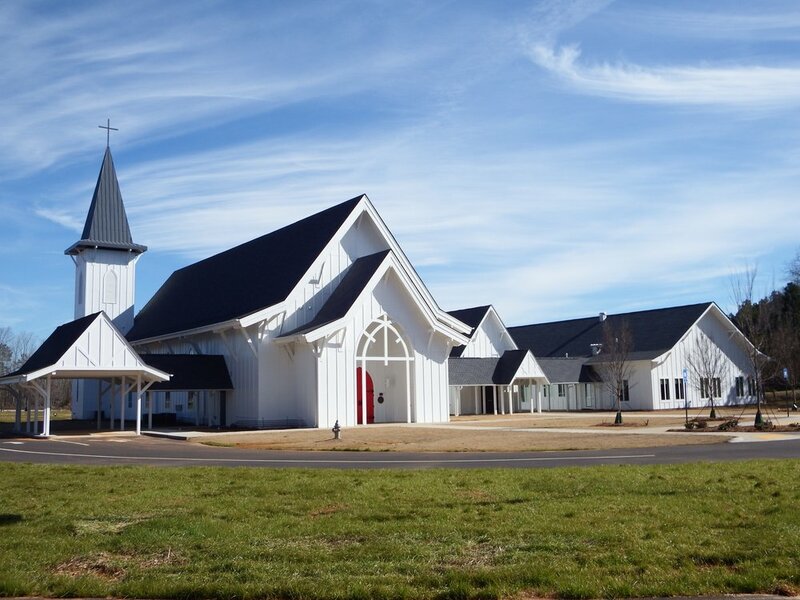 Beautiful architecture defines the new home for this Anglican church. 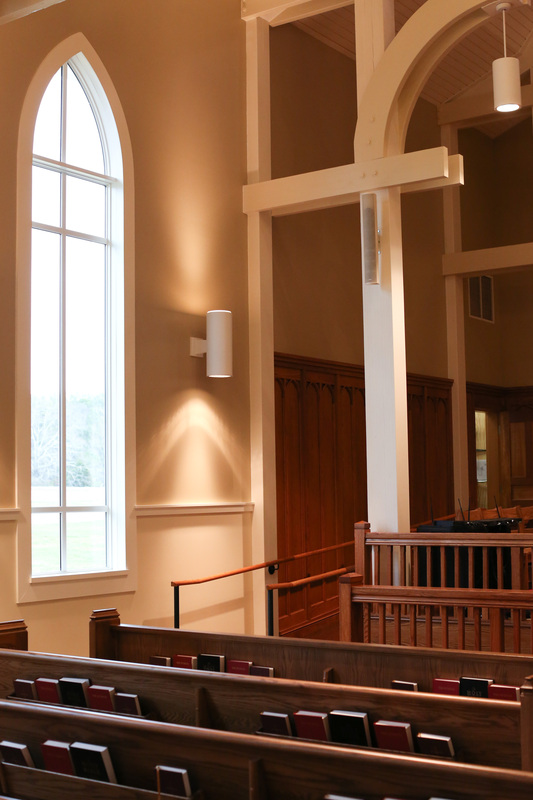 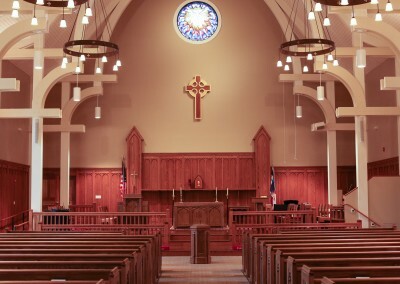 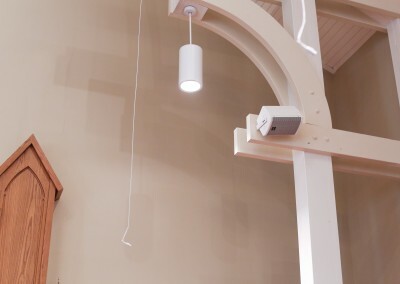 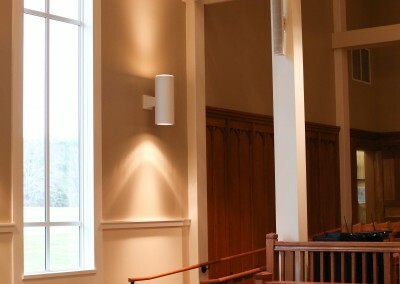 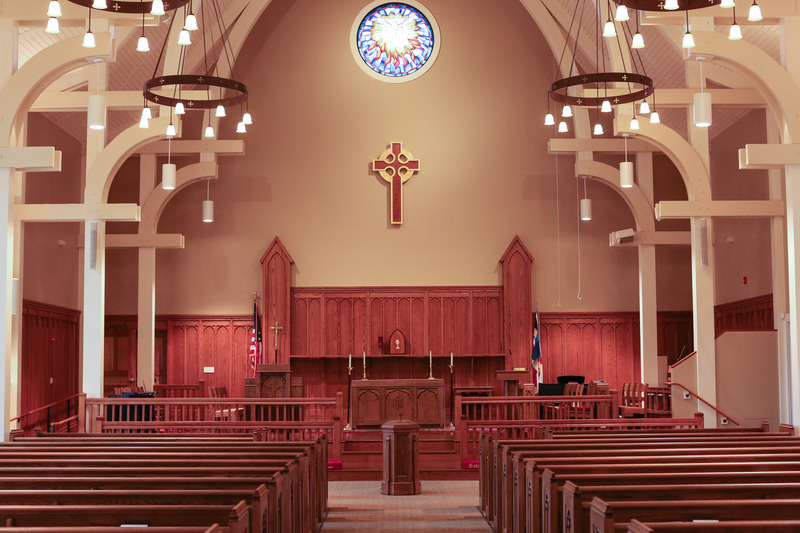 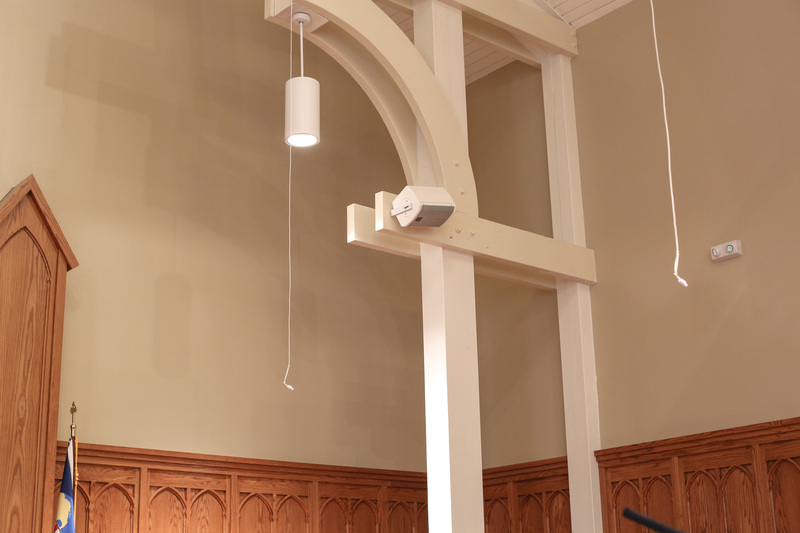 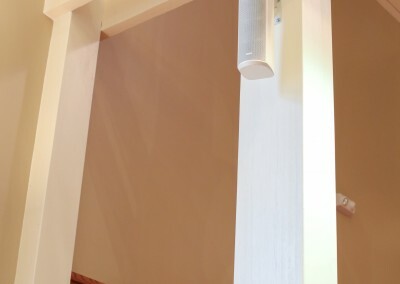 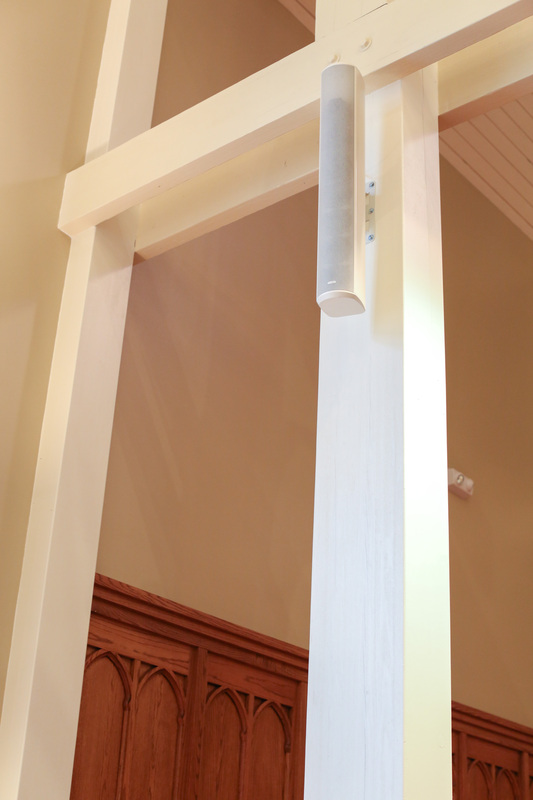 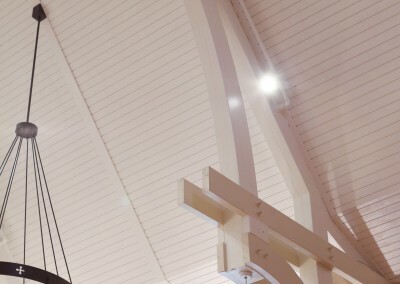 Color-matched Tannoy column array loudspeakers mount unobtrusively, and a small Danley TH-Mini subwoofer hides beneath the choir loft, combining to provide full-range audio throughout the sanctuary. 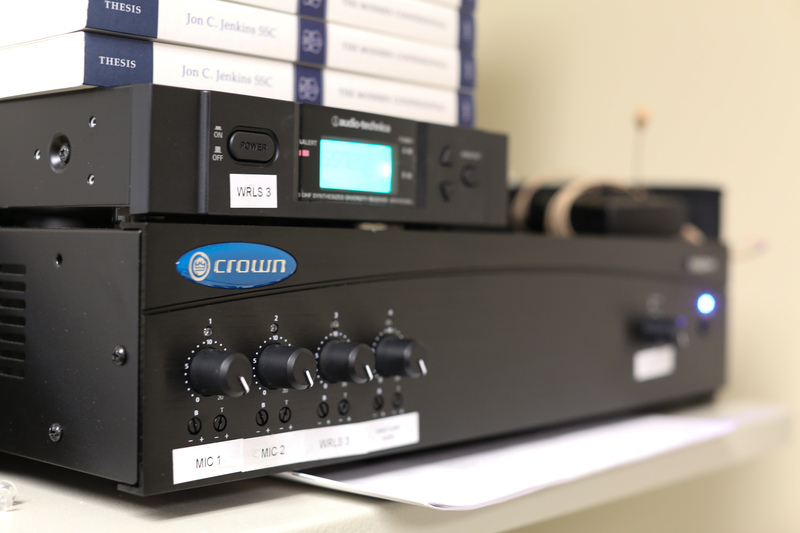 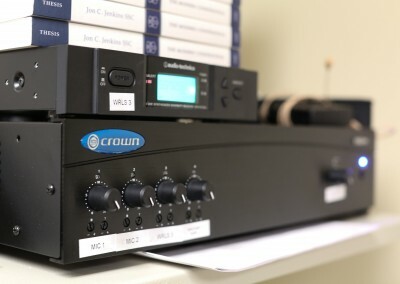 Ashly Audio PEMA all-in-one system control and amplification allows the entire system to be controlled via a custom iPad app, meaning no sound booth is needed in the sanctuary seating area. 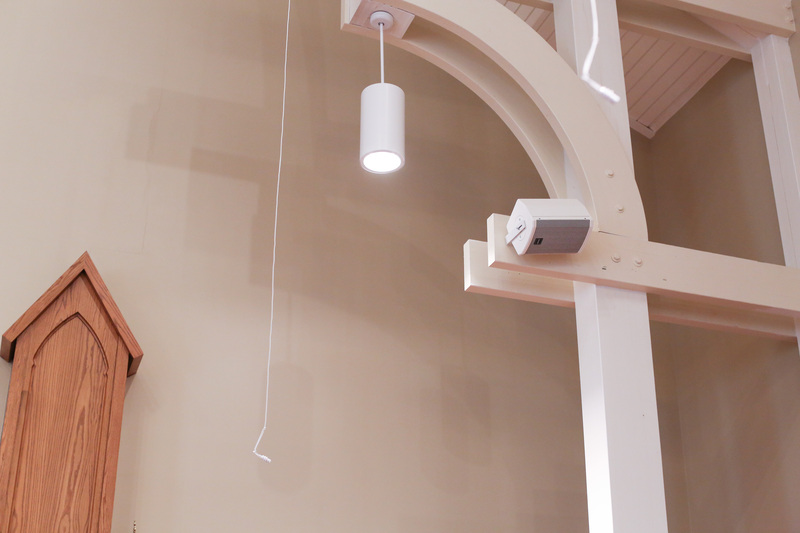 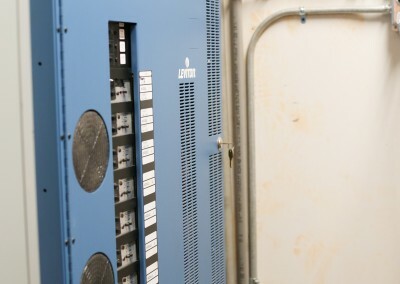 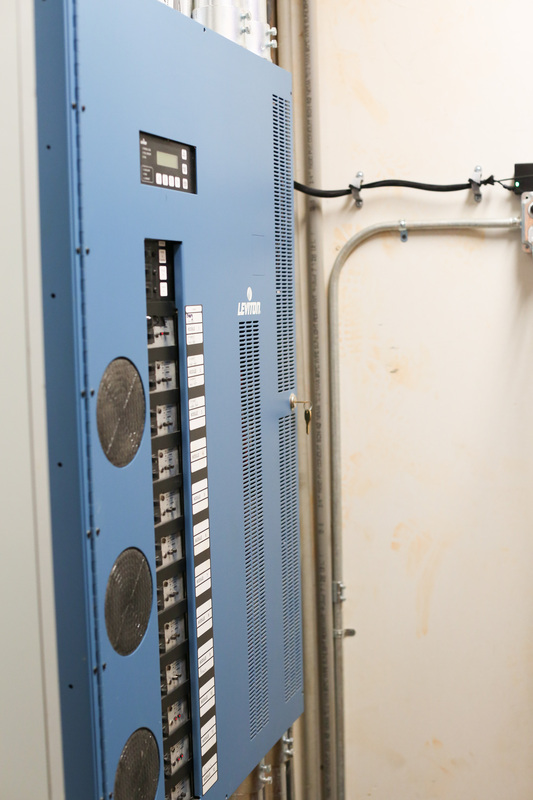 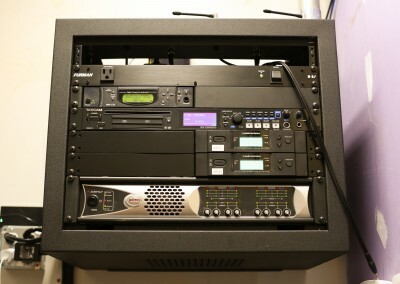 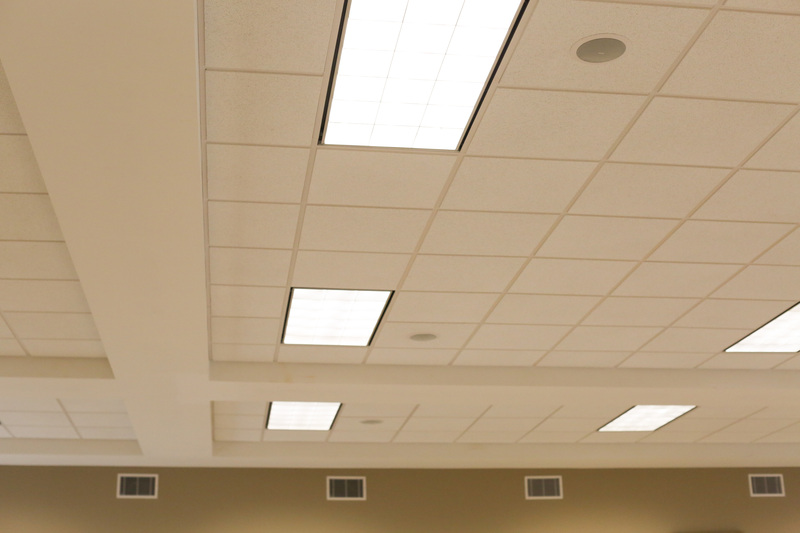 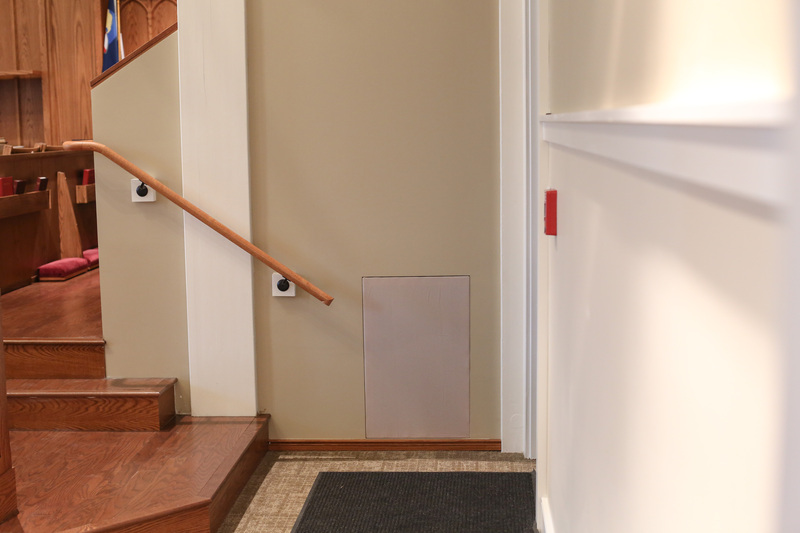 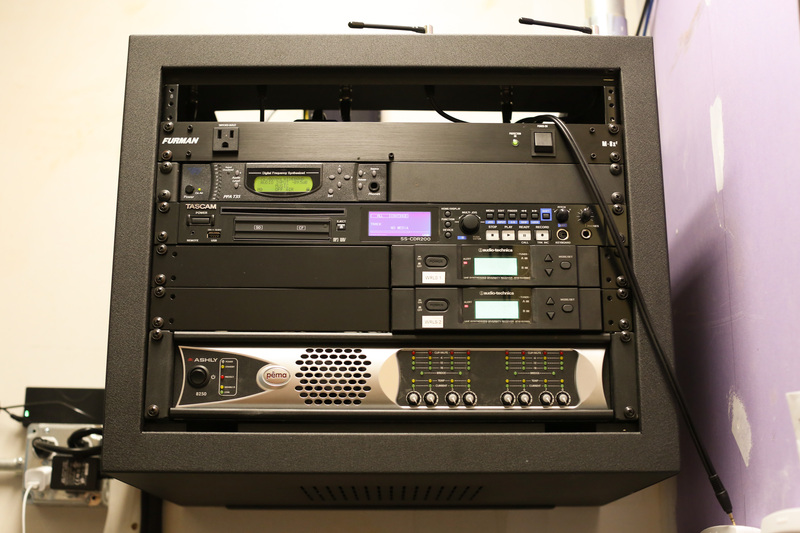 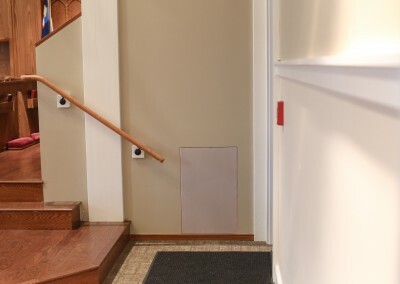 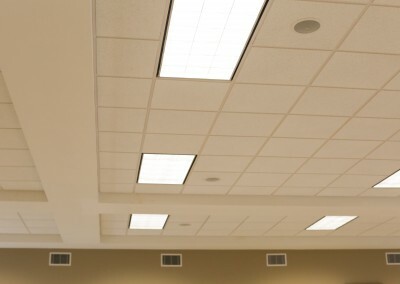 Leviton dimming and architectural wall stations control house and stage lighting.